Halloween is the perfect time for people of all ages to celebrate and to get in the mood to create some spook-tacular craft projects. At JosyRose you can celebrate in style by checking out the range of craft products in stock. From feathers to beads to googly eyes, we have it all to make your Halloween shopping easy this year. If you look online you will find great ideas for craft projects that you can do this year. Do you have children? If so you can encourage them to get involved with the craft festivities as we stock kids choice glue for only £2.99. 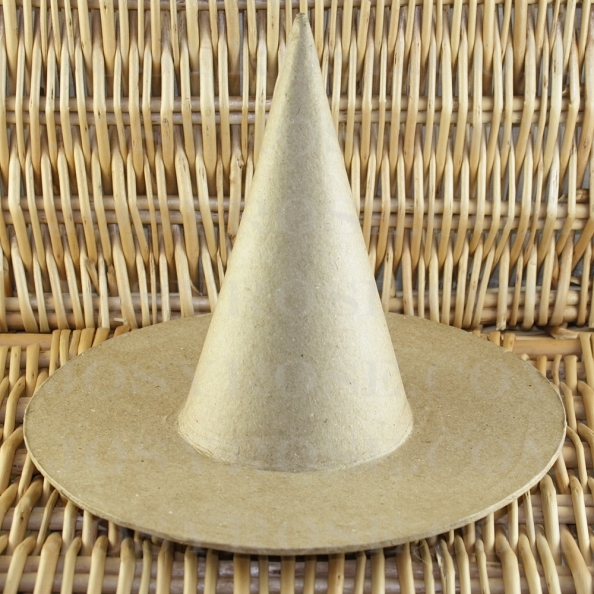 You can be supper creative with your little one as we stock witch papier maché hats for just £1.79 per unit. 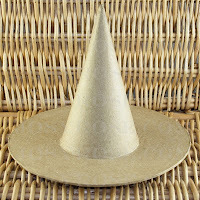 These plain hats are ready to paint and embellish to how you desire, this hat will create the perfect addition to your child’s trick or treat outfit! Halloween costumes for both adults and children can be quite costly considering you only wear them once a year. 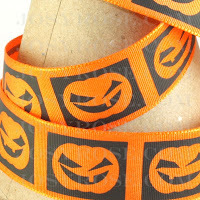 Alternatively, why not customise items from your own wardrobe to give them a crazy spooky feel. Have a go at attaching some sequins or buttons, such as our glow in the dark tusk sequins costing only £1.95 per 1 pack. Sequins will make all the difference when it comes to creating a unique and cost effective Halloween costume this year. Instead of going out and buying decorations, why not make your own! 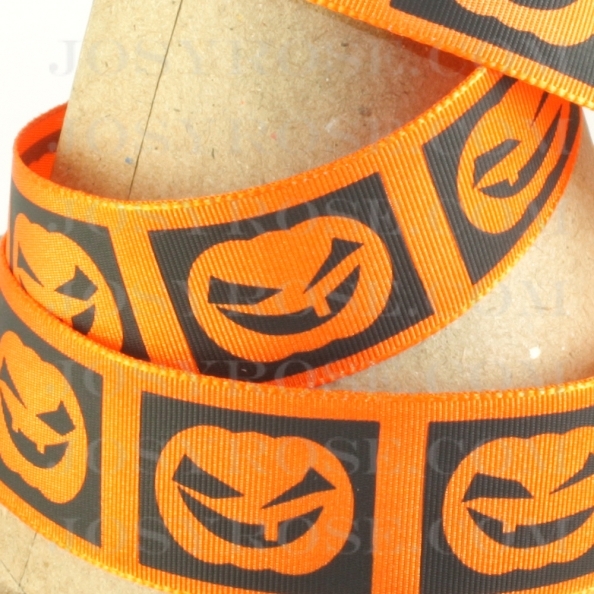 Customise table clothes with our great selection of spooky ribbons, such as our Halloween pumpkin ribbon which costs only £0.46 per 1 metre. You can also add a little bit of sparkle to your table surfaces with loose glitter costing £1.49 per pack. The possibilities are endless for Halloween, get creative with crafts at JosyRose, for more information on the products we sell visit our website.